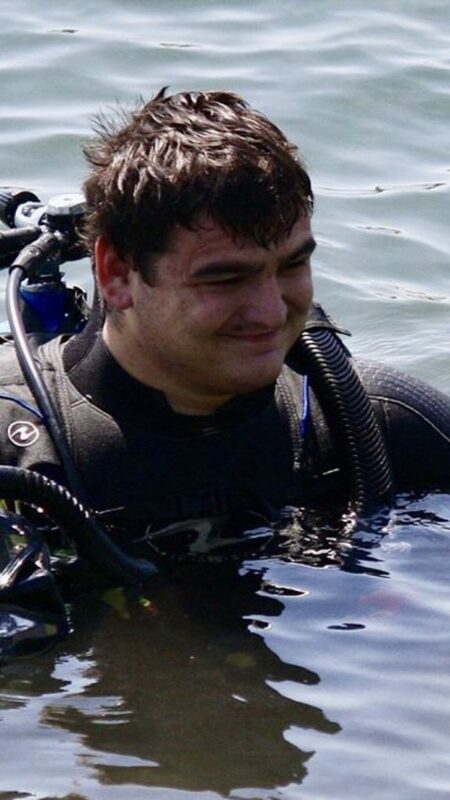 In honor of World Autism Day, we spoke to divers and families affected by autism about their experience with scuba diving. Though there isn’t a lot of research about the benefits of scuba diving for autistic individuals, we hope you’ll agree our interviewees have some promising things to say. First, we’d like to introduce you to Nate Blumhoefer, a diver in Minnesota, USA. One day, Nate hopes to work as an Aquarist for a public aquarium or zoo. He currently works at two different aquariums in Minnesota: as a volunteer diver at the Great Lakes Aquarium, and a topside educator at Sea Life Aquarium. At the Great Lakes Aquarium, Nate gets to interact with the animals and aquarium guests from inside the exhibit. He enjoys pointing out interesting fish to guests and playing rock paper scissors with them through the glass. 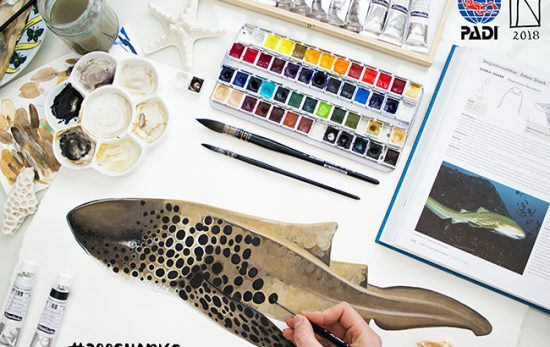 “My favorite part of working at Sea Life is teaching children about the beauty of the natural world around them, both under and above the waves. The look of wonderment as they gaze upon a 16-foot long (5m) sawfish is absolutely priceless,” Nate said. Nate’s message of self-confidence and encouragement to try new things was echoed by Ghada, the mother of an autistic young man named Faris. 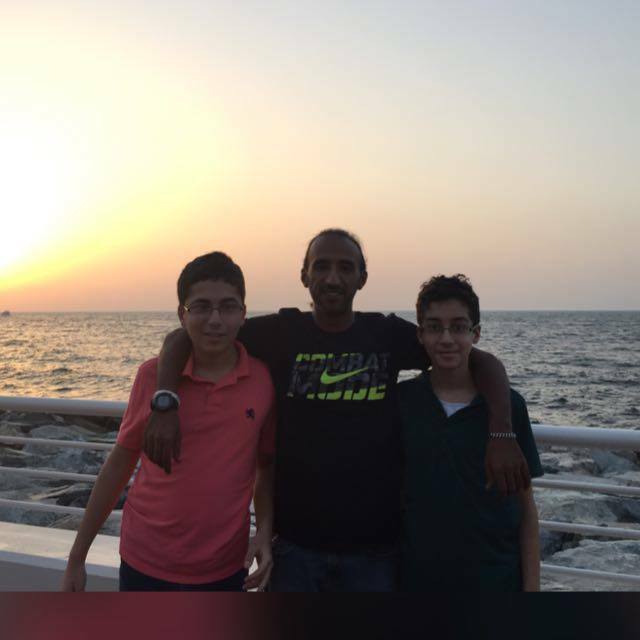 With the support of his family, Faris was able to explore the underwater world and achieve things beyond anyone’s expectations. Utilizing his years of experience and skills as a PADI Professional, Sami taught Faris how to swim. 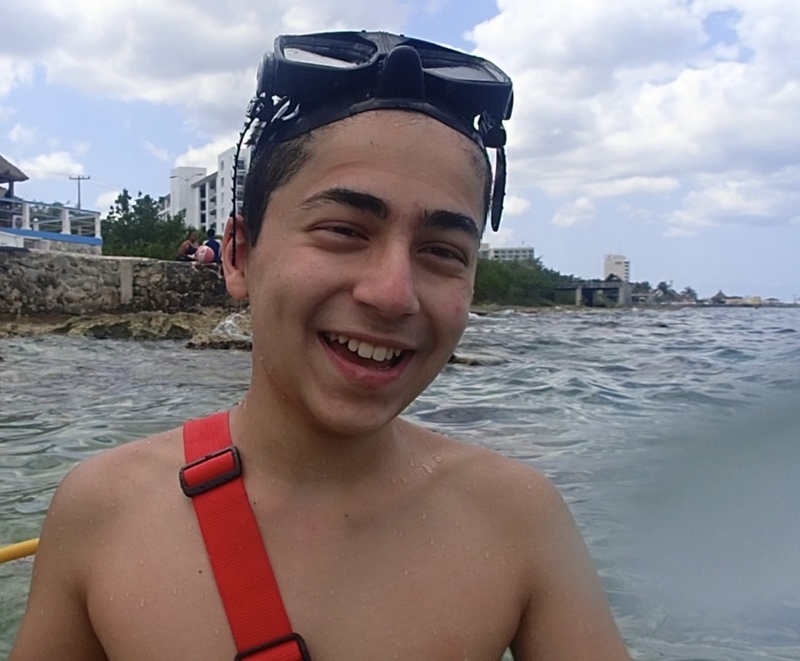 One day, on a family vacation in Cozumel, Mexico, Faris asked if he could try snuba diving. We asked PADI Pro Sami Alhaj, Faris’ uncle what advice he could share with instructors who might want to work with autistic kids. “The best advice I could give to any instructor working with anyone with autism is to have lots of patience, and make the teaching experience more fun than work,” Sami said. Faris is currently working towards a spot on the US Special Olympics swim team and hopes to become a PADI certified diver one day. Sami plans to continue his work spreading love for the ocean to young autistic children and hopes parents, PADI professionals, and readers will consider donating to the UAE’s Autism Trust Foundation. Can scuba diving help people with autism? The experience of autism varies from person to person, however, for those suffering from anxiety, other research offers hope. 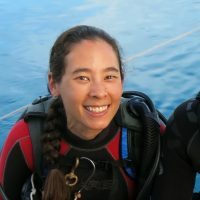 A recent study conducted by Johns Hopkins University (and sponsored by the Cody Unser First Step Foundation) proved scuba diving offers therapeutic benefits to individuals suffering from neurological and physiological impairments including anxiety and obsessive-compulsive disorder. The scientists’ findings are echoed by veterans who’ve worked with Patriots for Disabled Divers and find relief from pain and anxiety related to amputations, spinal injuries, traumatic brain injuries and PTSD. 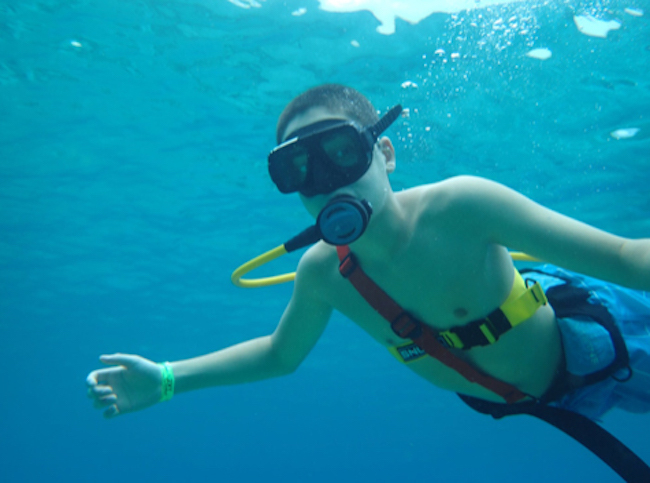 Read one mother’s story of her autistic son’s journey to scuba certification. Learn more about the Cody Unser First Step Foundation. Find out how to support Patriots for Disabled Divers.